$100,000 Price Reduction! 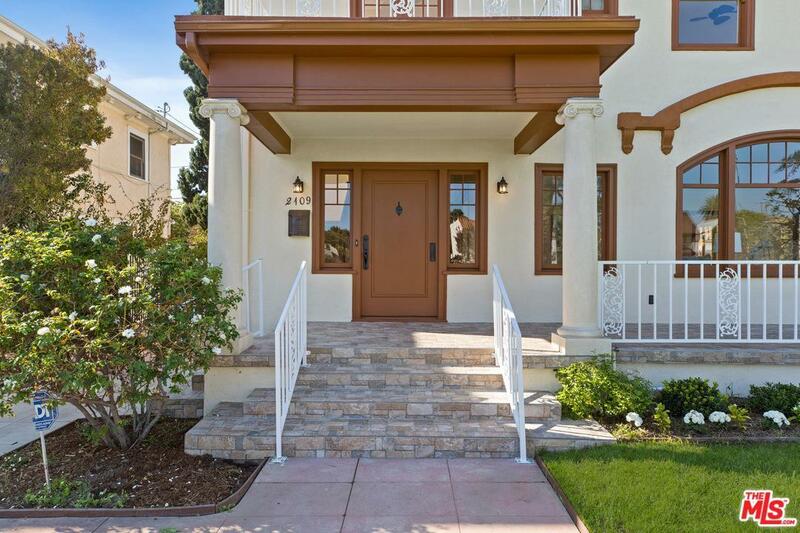 Elegant 1922 gated mini-estate masterfully restored to its original splendor in chic Wellington Sq. 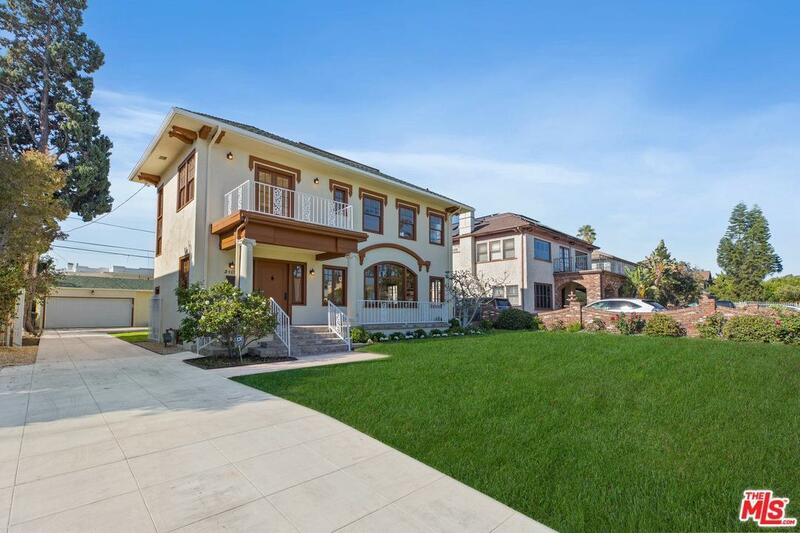 4 beds/4 baths, enormous living rm bathed in natural light, formal dining rm, sublime sun rm & state-of-the-art Viking kitchen w/custom cabinetry, farm sink, hands free faucet, breakfast bar, Carrara marble countertops + a secret wine cellar for 2,500 bottles! Most systems new incl plumbing, electrical, HVAC, landscaping, irrigation, security & foundation bolts. 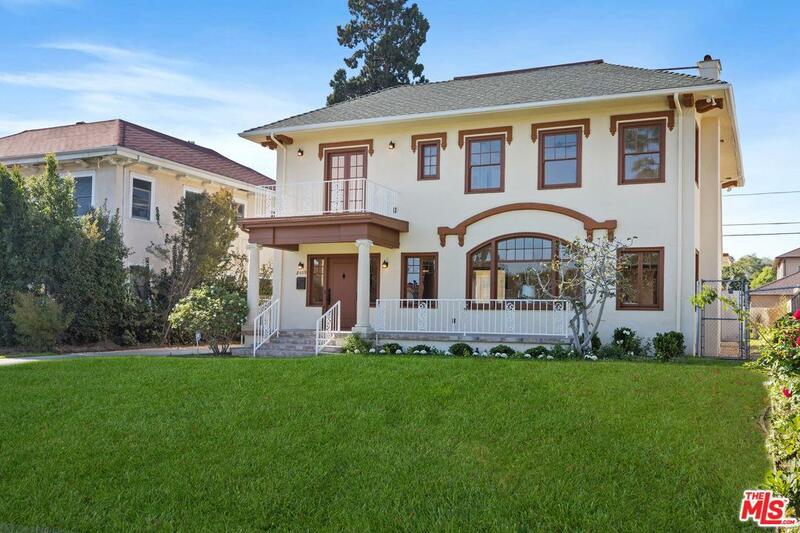 Endless period details & workmanship - flawless 98 year-ol hardwood floors, original wood casement windows, 10 sets of Fr doors, vintage chandeliers, fine wood/plaster detail & vintage ironwork. Palatial sun-drenched master w/big cedar closet & luxurious bath w/rich mahogany double-sink vanity & huge Cararra Marble shower. 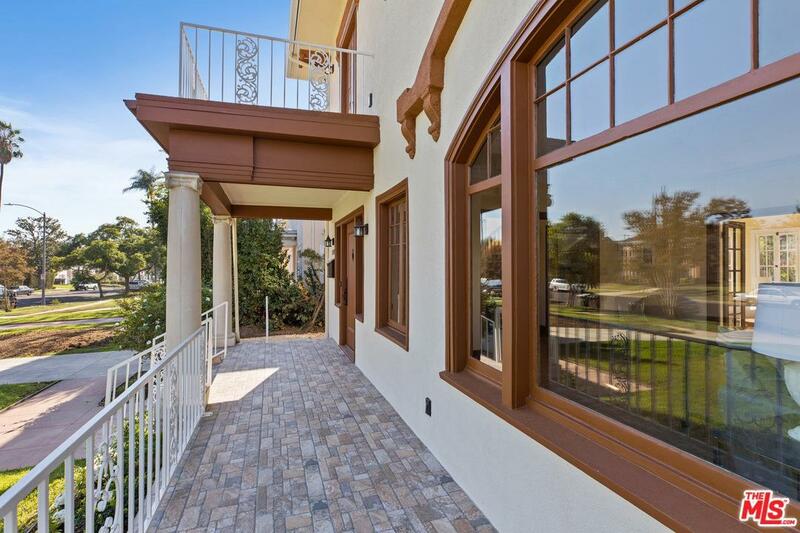 2 romantic balconies overlook expansive 8,717 sq ft lot. Separate guest ADU, 2-car garage & parking for 5 cars. Your perfect family living in a super-hot neighborhood. Sold by Heather T. Roy BRE#02014207 of Teles Properties, Inc.. Listing provided courtesy of Steven Roffer DRE#02014207 of Douglas Elliman Of California, Inc. and Ernie Carswell CA DRE# 01111566 of .